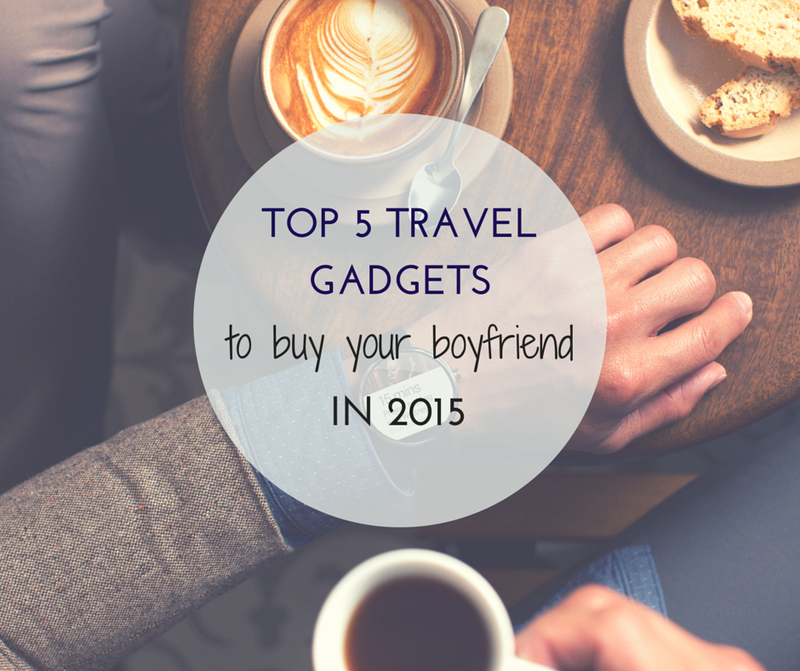 Today we bring you the top 5 travel gadgets you should buy your travel loving boyfriend (or any man in your life) in 2015. 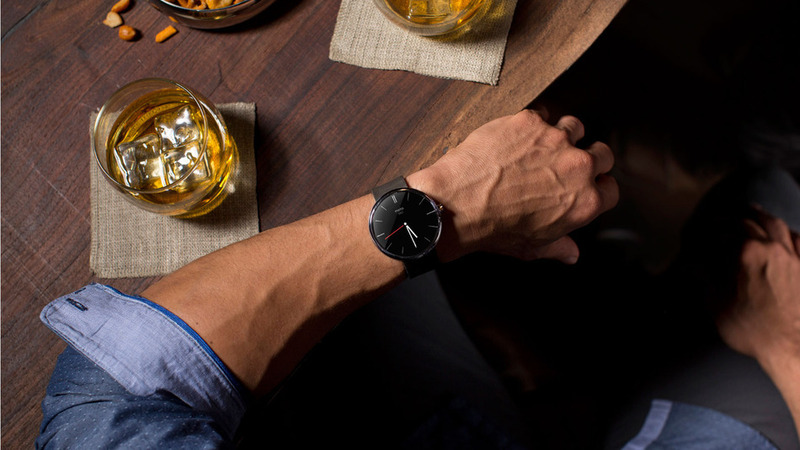 From a smartwatch that can link to your phone so you can see all your flight notifications easily, to USB cufflinks with hotspot capabilities - we've got the latest and greatest in technology gifts here for you, so your man can feel like James Bond on his next trip (uh, but maybe sans the selfie stick). 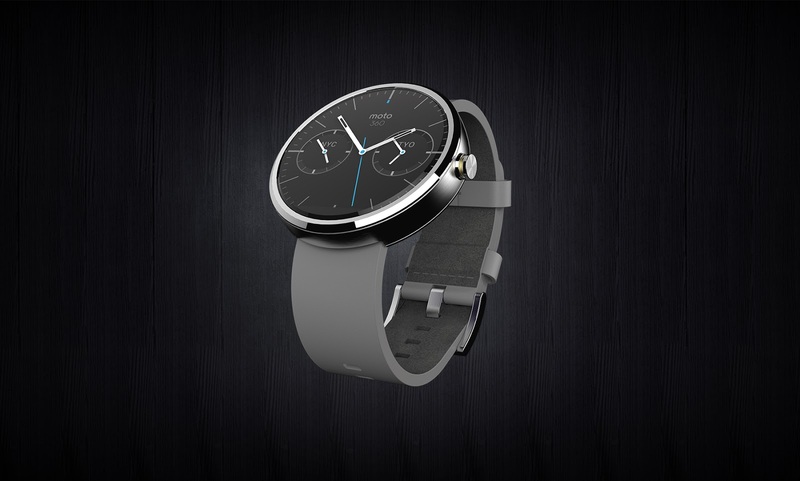 The Motorola Moto 360 little smart watch (running Android) is receiving rave reviews. It is designed to transmit notifications and information from your phone to your watch, and allows you to give voice commands such as requesting directions, sending text messages, and checking the weather. For those travellers who love having all their travel info (including itinerary, weather updates, flight alerts and traffic notifications) at their fingertips, then this little watch packs a punch because it means you don't have to rummage around in your carry on bag to find your phone for directions or your itinerary. As an added bonus, it has a built in pedometer and heart rate monitor using a sensor on the back of the watch. 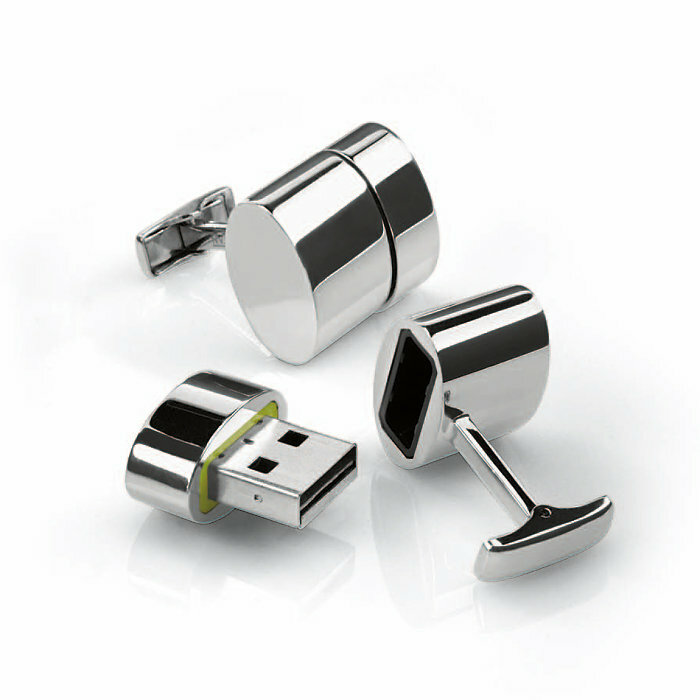 Keep losing your USB sticks? Need a wifi hotspot? 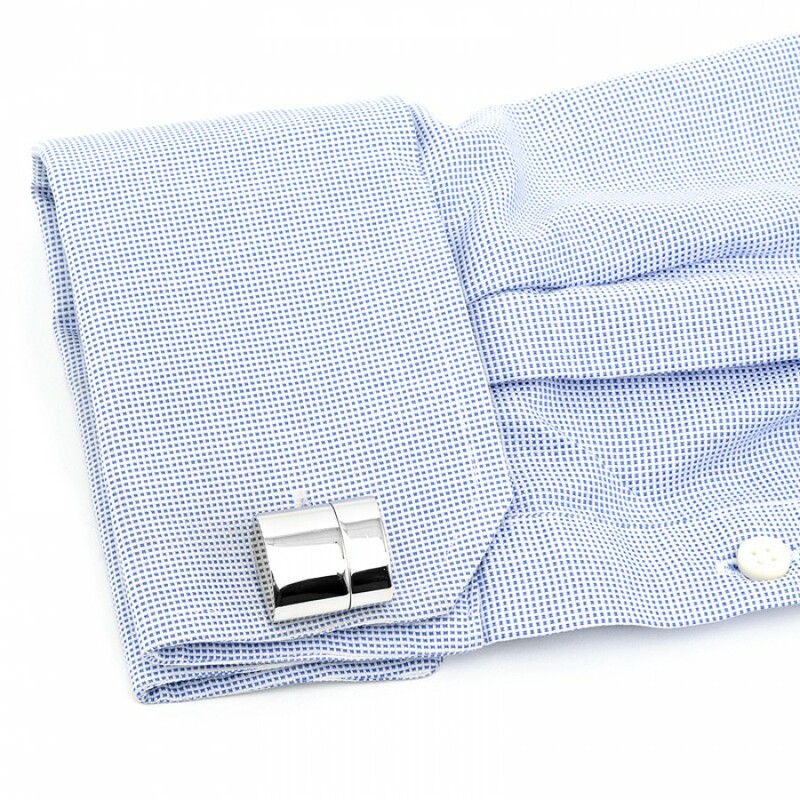 This Ravi Ratan cufflink comes with a 2GB flash drive and can also be a hotspot router/transmitter from your laptop to other devices, which also allows you to access a media server from the host computer. I'm pretty sure the selfie stick is the blight on the face of humanity's pride, but maybe that's just me. 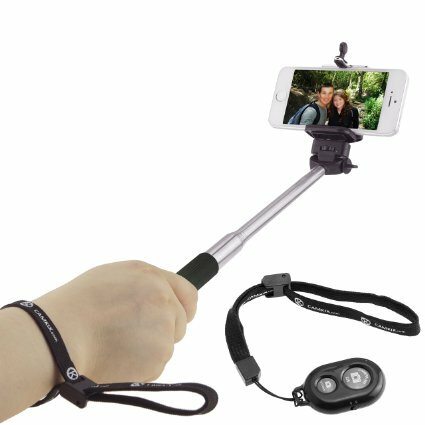 This extendable selfie stick by CamKix takes things one step further by coming with its own bluetooth remote, so you can press the shutter button on a small remote, and it will tell your phone to snap your pic. It works with almost all smartphones and apparently allows you to even attach cameras with its universal screw. 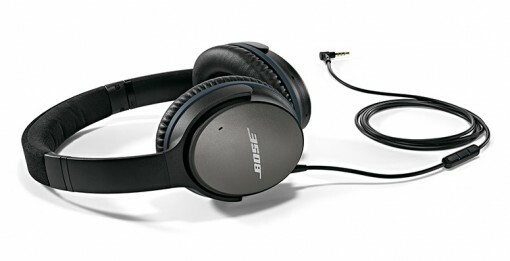 All review websites are unanimous in voting Bose's QuietComfort 25 Noise Cancelling headphones as the best in the industry. While they don't come cheap, these babies are supposed to be extremely comfortable and light weight; and most importantly, effective at producing dynamic and detailed sounds while blocking out all outside noise. As an added bonus, they have been designed to be able to fold up into a compact storage, and there is an in-line microphone and remote for Apple products, so you can make hands free calls. Almost every guy I have met talks about how awesome it is to own a GoPro (even those who don't have one). From being able to film your ski trip in Japan, to your surf trip on the Gold Coast (Australia), to the cliff diving you did in South Africa, the GoPro can handle almost every sort of terrain you can think of, all the while allowing you to document your first hand perspective of your activities through high quality video recording. 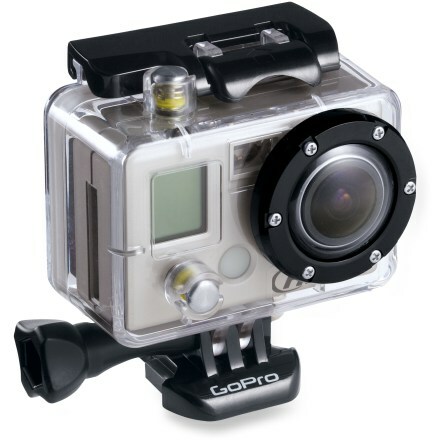 The entry level GoPro Hero will set you back US$130, which goes up to $499 for the GoPro Hero 4 in black. If you're unsure of what to get, you might want to opt for the middle of the range GoPro Hero 3+ (US$299) because it packs a punch with 10 MP photos, has built in Wifi (no bluetooth though) and allows you to select various field of view options (ultra wide, medium and narrow). Yes, this actually exists. 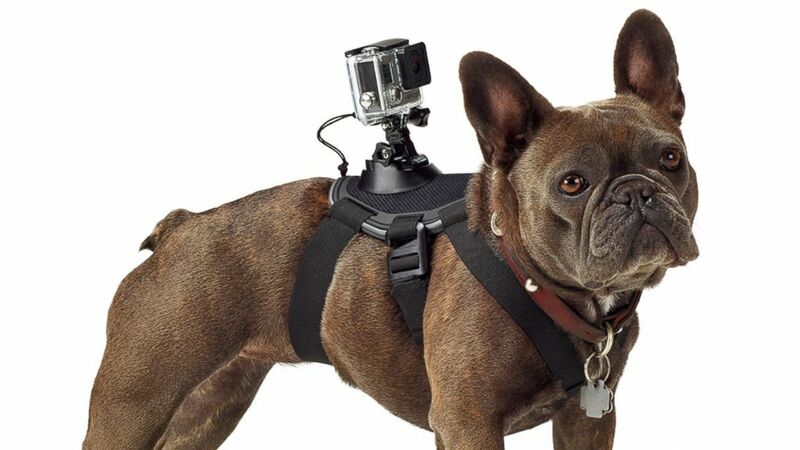 You can buy this harness to strap a gopro to your furry friend. Thanks. 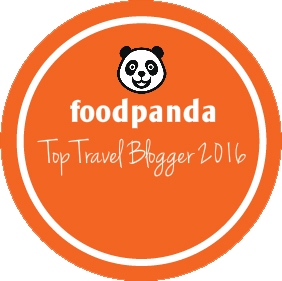 This is the first time iam seeing a blog with such great info! Looking forward for more posts of this kind.